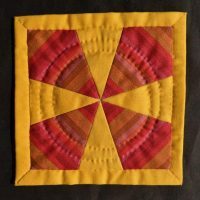 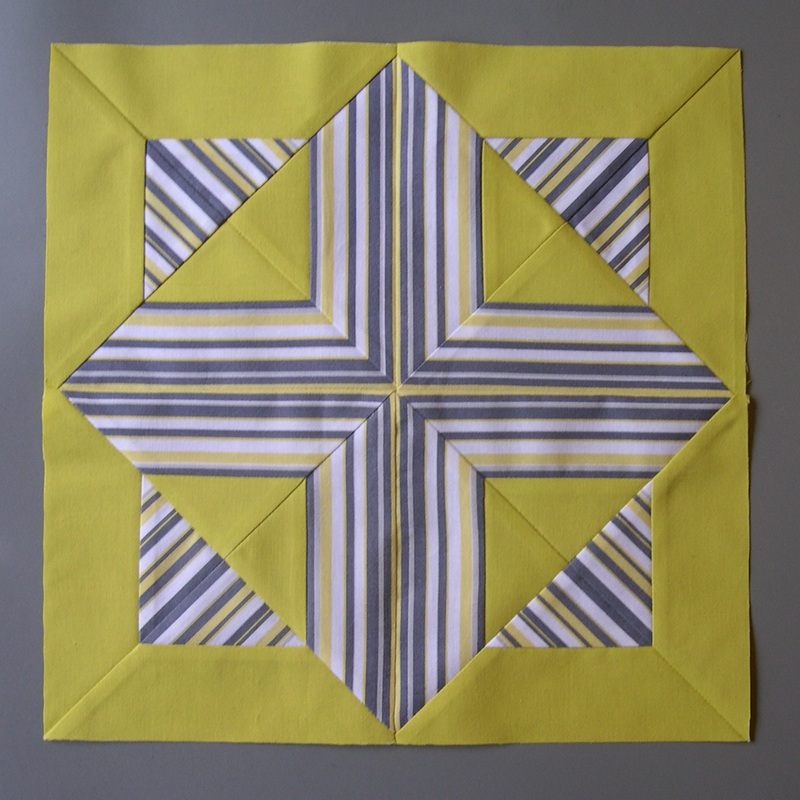 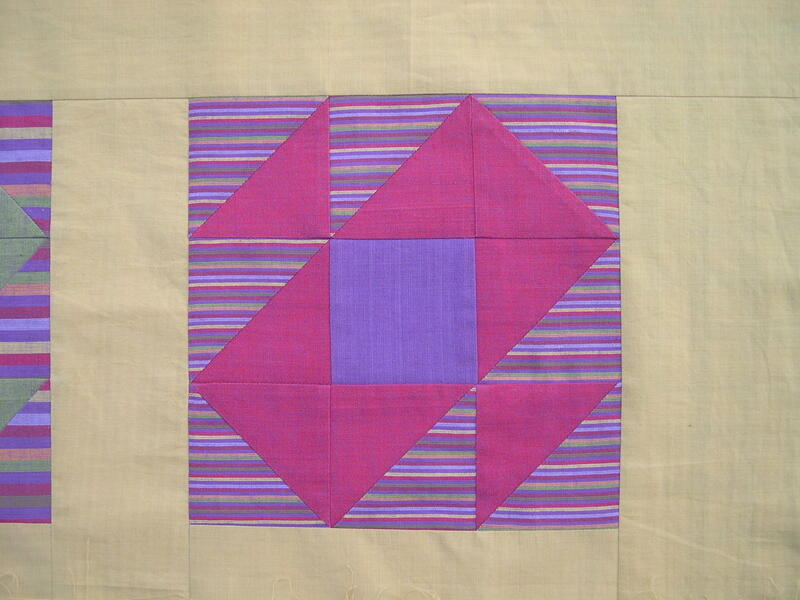 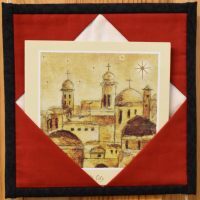 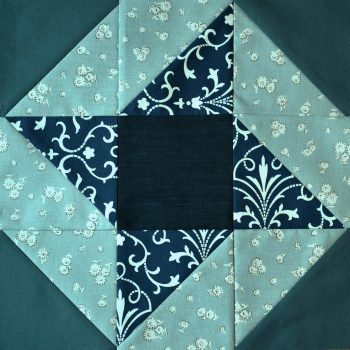 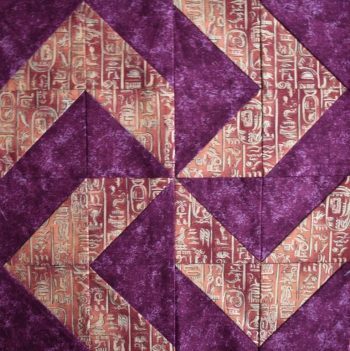 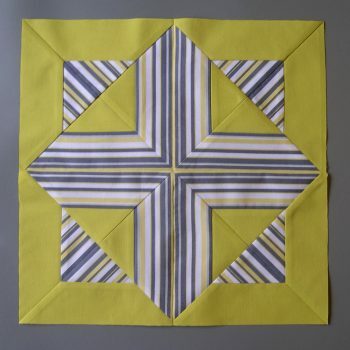 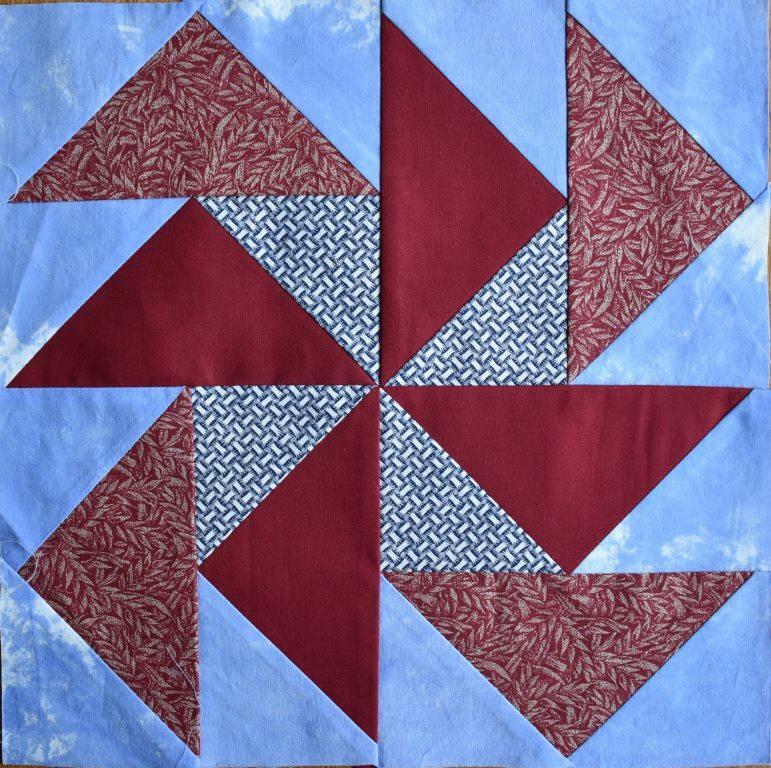 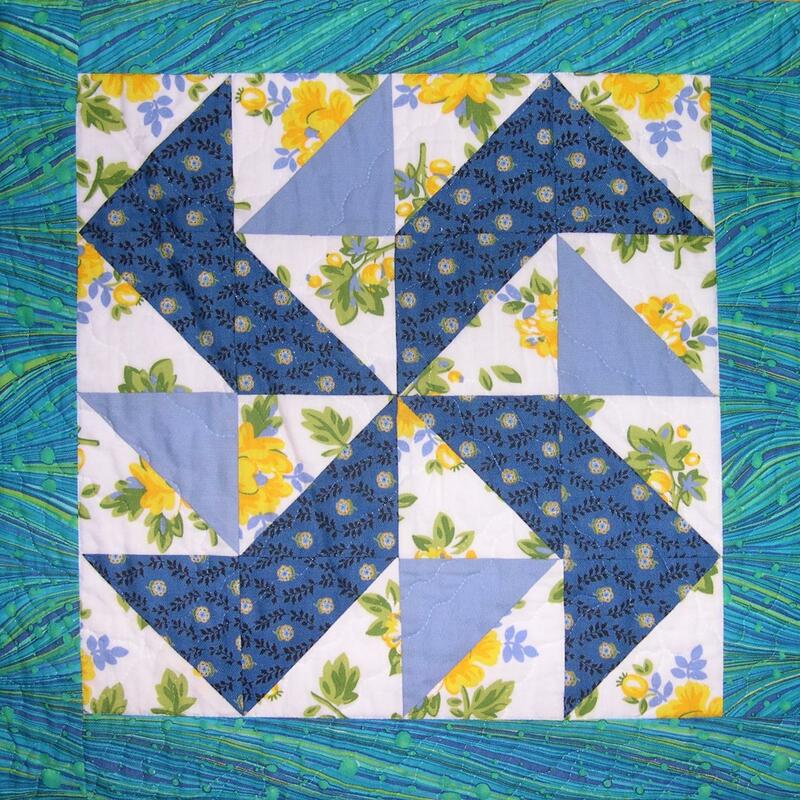 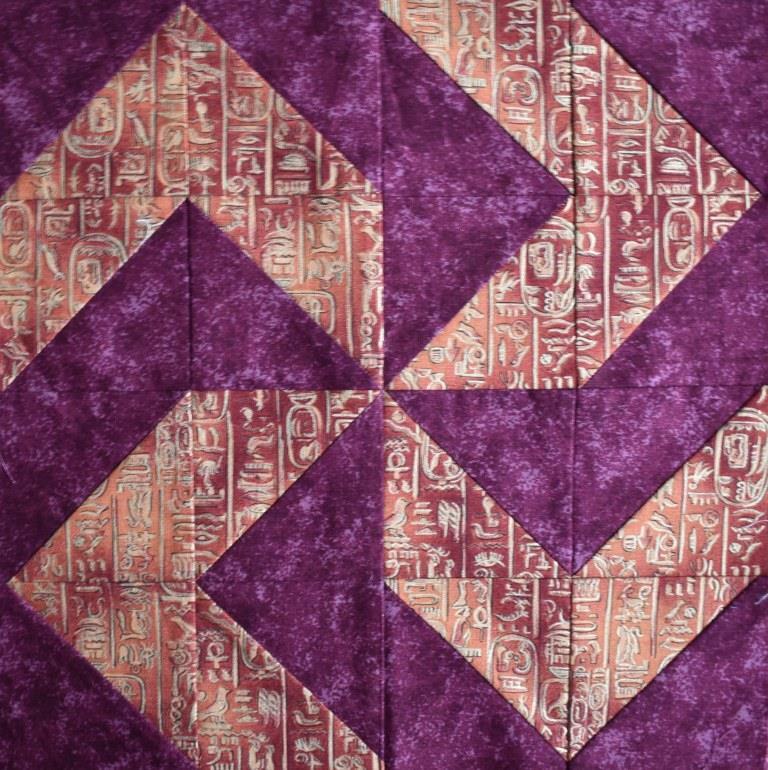 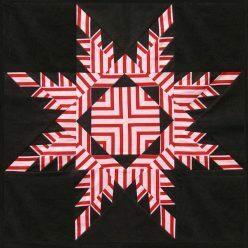 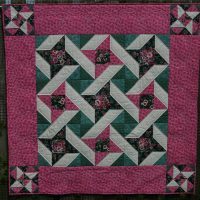 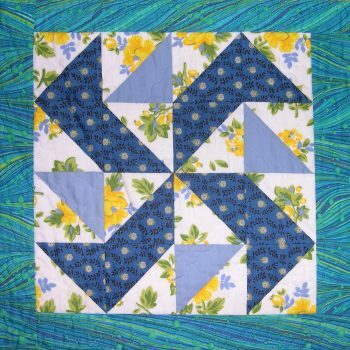 This free download contains guidance and sample blocks which will enable you to master Perfect Points in your patchwork. 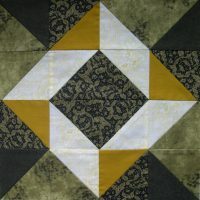 Carolyn has developed techniques in which careful choices about the pressing of diagonal seams can ensure that they meet in opposite directions, reducing bulk and allowing much better results. 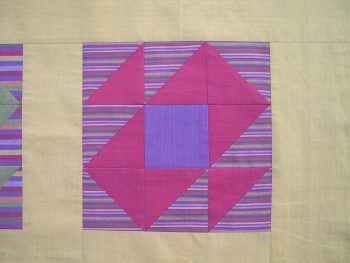 Summarises the guidance given in the Pressing for Perfect Points sections of the website.